Thanks to the global reach of the internet, website localisation is one of the best things you can do to increase website conversions. By creating a culture- and language-specific version of your website for each demographic market you target, you become a truly international business. 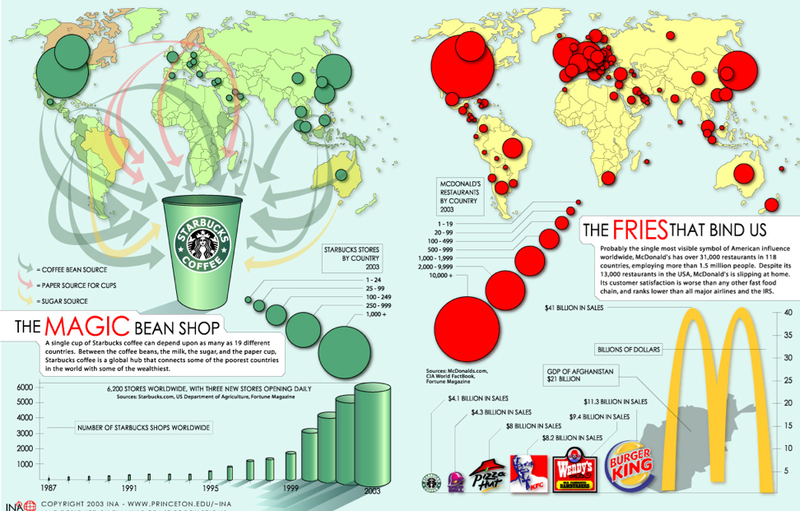 All businesses, even small online retailers, can benefit from localization. In fact, you can’t afford not to have localized websites, and here are 20 reasons why. It used to confuse me before, why would I add my brand keywords or keywords that I am already on top of SERPs for in my PPC campaign? I was thinking that people are going to click on my links automatically because they are already on top. But I still ran the camapigns with those KWs, just to prevent competitors taking them. The study which was conducted by Google concluded that 50 percent of clicks generated by paid ads are not replaced by organic clicks when the ads are absent and the website has a first position organic search ranking. The study also shows that as the organic search ranking decreases, the percentage of clicks not replaced by the paid ad increases. This implies that organic search alone cannot drive as much traffic to a website as organic search combined with paid search. Abstract: In an earlier study, we reported that on average 89% of the visits to the advertiser’s site from search ad clicks were incremental. In this research, we examine how the ranking of an advertiser’s organic listings on the search results page affects the incrementality of ad clicks expressed through Incremental Ad Clicks (IAC) and as estimated by Search Ads Pause models. A meta-analysis of 390 Search Ads Pause studies highlights the limited opportunity for clicks from organic search results to substitute for ad clicks when the ads are turned off. 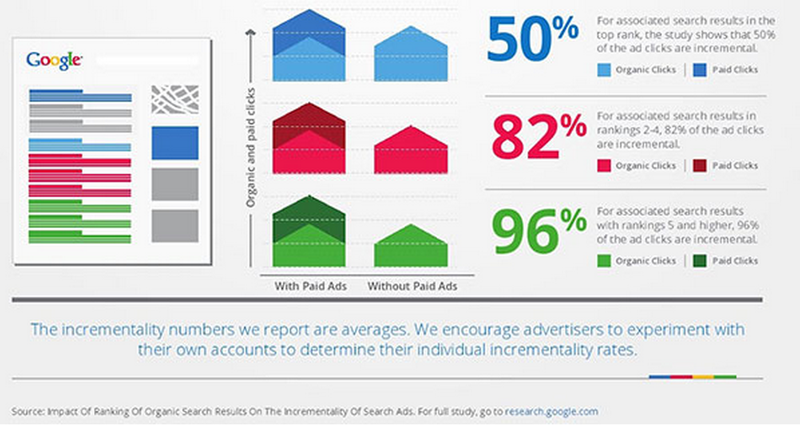 On average, 81% of ad impressions and 66% of ad clicks occur in the absence of an associated organic search result. We find that having an associated organic search result in rank one does not necessarily mean a low IAC. On average, 50% of the ad clicks that occur with a top rank organic result are incremental, compared to 100% of the ad clicks being incremental in the absence of an associated organic result. Yes, I want to Sell Online Advertising, but I am completely Lost!! Pull together all the data that matters to you — social media, pay-per-click advertising, offline marketing — and bring into one reporting interface where it can be organized and useful. There are plenty of tools out there that can provide this type of service. If you are just starting, check out ShufflePoint. 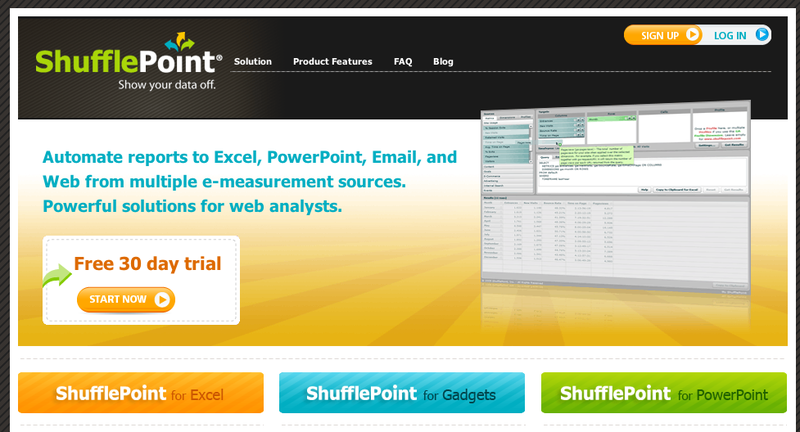 It allows you to export Google Analytics data and easily integrate into Excel or PowerPoint. I got a crazy idea that I believe will rock the SEO world. let's agree first that SEO (and PPC) are not about traffic anymore but about Revenue and Sales. 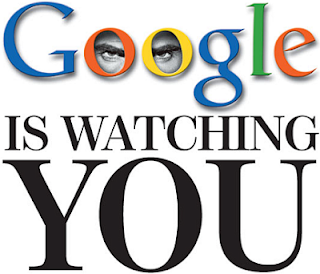 Even if you are not selling any product, you need the traffic to sell ads of third parties. Do you know that the only challenge in SEO (and PPC) campaigns is not to drive traffic but to keep them? and what is really more challenging is to convert them to Leads to buy what you are offering. Mrs. Lynda owns a store in a Big Mall and Mr. Christopher happened to pass by her nice store when he was doing his weekly shopping. He stayed for a couple of minutes, went through her products, felt interested in some of them, checked the prices, thought of dropping her store another visit when he is prepared to buy, then he left. 30 minutes later, he entered another store selling the same products like you do, but the store looked better with more promotions and friendly staff. A cute saleswoman broke the ice and approached him. She asked him about what he is looking for, they talked for a while, she showed him some products, he was convinced and bought what he needed. And never came back to poor Mrs. Lynda who is selling the same thing. The tool I created is not an invention per se albeit it does not exist yet. It simply detects when a visitor abandons the website, then after they do, a window appears asking the visitor to chat with a representative if they have any inquiries before they leave. So, it is using the Bounce Exchange service but instead of popping up a banner, it will pop up a chatting window with a real person representative. Finally, you can have an email marketing software to manage your newsletter in case your visitor preferred to leave their email address instead of chatting with a rep. The History of Search Engines and SEO goes back to the 1990 and is getting upgraded in a very vast speed. In this Slide show you will see how it starts, what techniques people used to do to rank on search engines and how hard and technical it was until google updated its algorithms and made SEO more about content, Value, and User Experience. The slide show is 101 slides, but I promise you will find it very interesting and informative and won't take you more than 30 minutes. 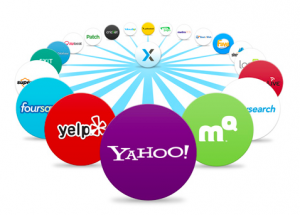 Yext Powerlistings can automatically update your business’ information across 50+ of the top local search sites out there including Yelp, Yahoo Local, SuperPages and more. They also now do review monitoring. It’s not free but the amount of time it can save you is huge. UpCity (used to be DIYSEO) Local Report Card shows businesses their ranking on Google and tests their local listings on the major local search engines: Google, Yahoo, CitySesarch, Yelp, LocalEze and MapQuest. BrightLocal’s Local Search Rank Checker provides you with a comprehensive report analyzing your business’ local rankings, showing you your previous ranking for both the local and standard search engines. Additionally, this tool tracks four different types of results including local search, organic, directory search (such as Yelp) and secondary searches. Depending upon your package, the Local Search Rank Checker can track up to 100 keywords and schedule your reports to run automatically, either weekly or monthly. Packages for this easy-to-use platform start as low as $9.99 per month, but users can first take advantage of a free 30-day trial. Local Citation Finder helps businesses find the best locations to list their businesses for better local rankings. This tool shows up to 245 citations and provides a great organizational tool to allow you to keep track of the citations you already have. Google Places Category Tool helps categorize your SEO keywords into different sectors. PlacesScout has a local SERP tracker that checks rankings in both Google Places and Google Web search. It also offers the Map View of your local rankings, which is convenient for estimating your local SEO progress at a glance. GeoRanker utilizes IP based technology to show you where you rank for specific search terms in over 2,000 cities worldwide. This is valuable information if you have multiple locations, are trying to target specific markets for your products or services. 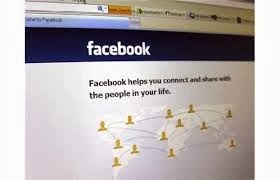 Facebook Graph Search brings exciting opportunities to have your business discovered. Add a Facebook page for your business, and use it, to help prospects find you through social media. 5minutesite.com provides a free tool that generates targeted keyword lists specifically for business owners looking for local web traffic. LocalVox.com allows you to enter your website URL and then it reports which local business directories and search engines you appear, coupled with information about those listings. You can see all of your published addresses in one place, making sure visitors can easily find you. GetListed.org — now owned by SEOmoz — checks the major local search directories, verifies you're listed, and makes it easy to fix issues, and claim listings of your business that you haven't yet. I was astonished to find that there are many PPC specialists with years of online Advertising experience still think that PPC is Adwords. Yes, Google is a giant Ad server with its Mega Search engine and massive Display network, but still there are thousands of websites with relevant audience to your business that you can reach without Google Adwords. Link wheel is a widely used internet marketing strategy. The basic idea of link wheels is to create a pattern of links which flow from one website to another which would finally link to a targeted website requiring promotion. Link wheels have been widely used since the spark of the search engine optimization concept which is considered to be in 2002. 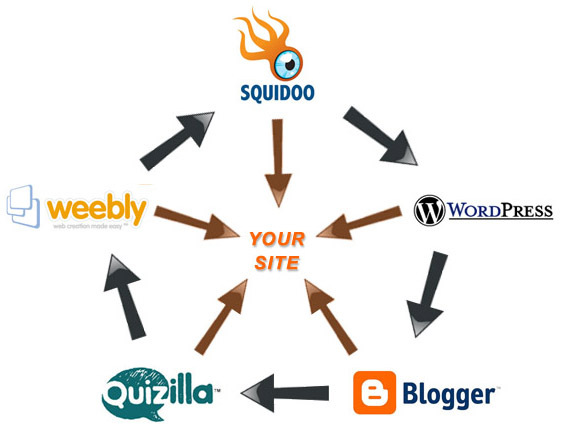 Back then, the content marketing sites and the article directories were widely used to create the link wheels. Content would be written based on the targeted keywords and published at the content sites. 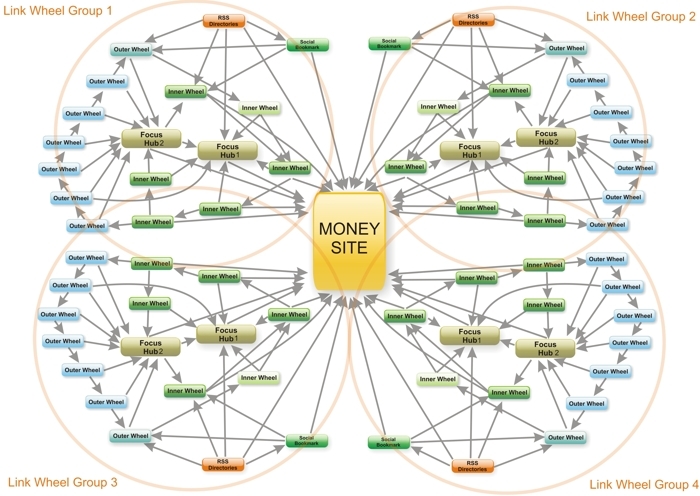 Links would be placed within the content, which would flow from one site to the other. Usually, every published content would carry one link to the adjacent site and one link to the parent website that is being promoted. With the introduction of social media sites and the possibility to post content and gain links in the social media sites, the link wheels were made purely using these social media sites. 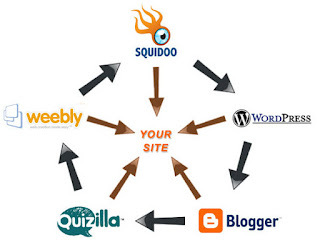 Due to the viral nature of the social media sites, link wheels framed with them reflected huge effectiveness. As a matter of fact, there is no specific pattern or rule when it comes to framing a link wheel. 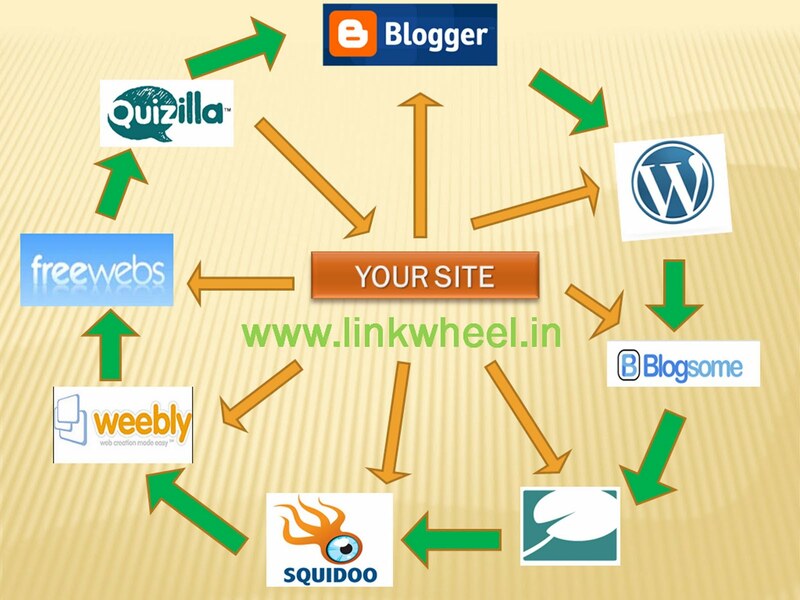 The effectiveness of the link wheel depends on how organic the pattern is. SEO experts believe that link wheels should not be framed to trick the search engines but should include a natural flow from one site to another. For example, the link can flow as more information about an article presented at the adjacent site. This would keep the readers interested along with gaining the attention of the search engine bots. 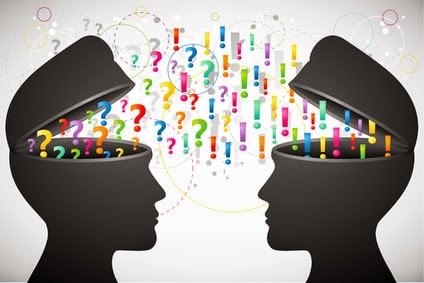 As obvious as it is, different internet marketers make use of different patterns. Some of them would be using only social media sites, while some of them would use mixed media such as video sites, image sites, forums, discussion boards etc. It is said that “Content is king” when it comes to search engine optimization. The same rule applies with the link wheels too. As already said, the link wheels should keep the readers interested, which is possible only by publishing well researched unique content. Usually, short informative articles would be written and posted to a handful of web 2.0 sites such as blogger and wordpress. Links would be placed in the anchor texts present in the articles. There are many structures for Link Wheels, it could be simple, or complex (see examples below), but what matters most is how natural these links are, as well as the content used? How to Generate Traffic To a Website? The Onsite SEO tasks vary between already developed and running websites and New Websites that have not been created yet. But the first thing that should be studied before doing anything is to identify a List of the Strategic Keywords and Phrases. For new websites, the developer should have the previous list to make sure that the website is SEO’ed then whoever is responsible of the website content should create it witrh respect to the Meta Elements. Such Submissions should be natural and only through sites with quality pages and high authority. 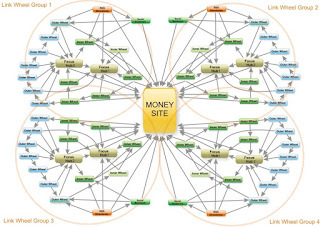 Investing in a traffic bank is a must do strategy for any online agency. Such bank is simply a network of websites or even a Big website that is well-invested in through content, design, and advertising (online and offline). This website (or network) will be used to support new products and clients through mentions, ads, blogs, or links. Ergo, drive them direct organic traffic. Community Management: A community manager is an online representative who comes with ideas, games, competitions, promos, new catchy stuff to share, to grab the social media fans to the page and make them interact. Such a representative will be a trusted source of information and can easily drive traffic to new content pages. Social Channels Update: It should be out of question that any created content should be live on the main social media channels (facebook, twitter, Pinterest, Google Plus, and Tumblr) either by an individual or automatically through RSS. Although Pay per click and Pay Per impression is money consuming but if it is done wisely, it will be profitable. The best way to do it if you don’t have any special events or products is to select a very narrow set of keywords and placements (websites ad spaces) and target them. Try to be noticed every now and then. Use Remarketing and Ad Exchange, if you are selling products and want to target clients who have visited you before and showed some interest in your business. Finally, you cannot run an online Business without BRM. Watch out your competitors mentions and don’t let them grab more attention over you. All the Above efforts will cost you a lot of time and money and you need to know which tactic is profitable to you and which is not? Which channel is driving traffic, leads, or conversions, and which are blocked? And above all, which properties (sites) you have deserve to be maintained and which need to be executed to focus on more valued one. How to Calculate your ROI for Online Advertising campaigns? 3 Years ago, a Sales Manager at Google Adwords, and a friend too, told me if you know the power of Online Adverting, you will keep your campaigns "Always On". Because if for every 1000$ you pay on advertising you gain 1300$ revenue, then why limit your budget if profit can be unlimited? So, to be more convincing we need to Calculate the net profit by subtracting your costs from your AdWords revenue for a given time period. Then divide your net profit by your AdWords costs to get your AdWords ROI for that time period. Your ratio of profit to advertising cost is 30% -- this is your AdWords ROI. Sometimes your ROI may require a different formula. For example, if you're interested in calculating the ROI for a page view or lead, you'll have to estimate the values of each of these actions. A Yellow Pages ad for your business may cost $1000 per year and result in 100 leads. Ten of those leads become customers, and each customer provides a net profit of $120, after taking your business costs into account. So the value of each lead is $12 ($1200 net profit/100 leads), and your ROI for the Yellow Pages ad is 120% ($1200 net profit/$1000 advertising cost) x 100. A simple alternative to estimating values for your leads and page views is to use a cost-per-acquisition (CPA) measurement. Acquisitions are the same thing as conversions: they're actions your customers take that you think are valuable, such as completing a purchase or signing up to receive more information. Your CPA shouldn't exceed the profit you made from each acquisition. For your Yellow Pages ad, the CPA is 20% less than the profit the acquisitions provide. ad campaign cost/[number of impressions x CTR x CR]. Example: an advertiser pays a CPM of $10. For 20,000 impressions the advertiser has 5 percent click-through rate (CTR) to the landing (destination page). 30 percent of those 5 percent convert to paying customers(CR). The calculation is: ($10.00 * 20,000Impressions / 1000)/(20,000*0.05*0.30) = $0.67. That is, the cost per acquisition is $0.67. 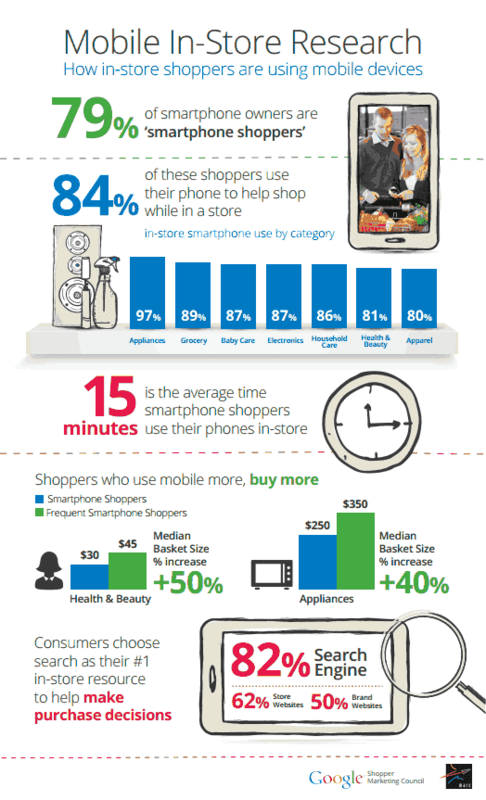 Google have launched a new study showing that most mobile users are now using their smart phones during the in-store shopping process to make their shopping decisions. Most of them use search engines and the majority of the rest goes to the store's official website. After you know that, how will you consider your Online Adverting Strategy for your E-Commerce business? What to Check in an Adwords PPC Audit? And How to Manage Adwords? If you want to audit an Adwords account for your company or for a client there are some areas, or if you want to manage a currently running account, there are few areas that most people skip , but managing them will increase your accounts efficiency, increase your Quality score and ad rank and decrease your cost per click. You may have added a long list of keywords to your ad groups (let’s say 1000 keywords for all the campaigns) and you left them running for a couple of weeks, your audience will trigger your ads with different keywords variations (about 100,000 variations). So, do you know where these variations are? And what to do with them? Go to the Keywords tab, selected click “See search terms” and select ALL. This will show you the actual keywords your Ad is being shown for, their CTR (click through rate) and even conversion rates (if you set the conversions tracking). This report is highly important because you might think that your conversions are coming from specific keywords, but running this report will show you that actual conversions were coming from more specific variants of their main keywords. Once you identify these keywords you have to either add them to their right ad groups or create new campaigns (or ad groups) for them. 2- How long is your Negative Keywords List? 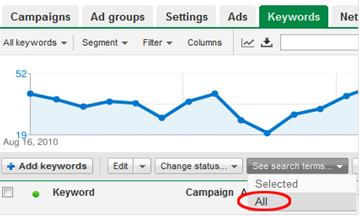 After you run your report, scan the keyword list it gives you for phrases that don’t match your product or business. Add those keywords as a negative search term for that Ad Group or Campaign. If you have specific ad groups for brand keywords, competitors, industry related keywords, strategic exact match keywords, etc. you may need to exclude all the targeted keywords in one ad group from the rest ad groups to be able to know precisely how your keywords and ad groups are performing. For example, if you have an ad group for your exact match keywords [buy Samsung S4 online] and [buy iphone 5 online] you will have to add these phrases as negatives to the rest of your ad groups. Or if you have an ad group for your competitors, you will also add them as negatives to the rest of ad groups keywords lists. But be careful with this method because you might add a very important keyword as a negative keyword in a top campaign level without adding it as a positive keyword in the right place. If you are not sure of what you are doing, it is not important to use the above method as it won’t affect your campaigns performance. It is only helpful if you are savvy for accurate data. When you start a new Ad Group Do Not Overload it with Keywords! This is a major mistake that many people make. You need to keep your Ad Groups very targeted. Those should be 3 unique Ad Groups. Resist the urge to pile them into one Ad Group because they are all cameras. If you do not have Quality Score enabled, click on the Keywords tab and select Columns. Make sure the Quality Score is checked. Try to get 7/10 and above for all your keywords. Try to improve any score lower than a 7 and anything lower than a 5 is a serious issue. 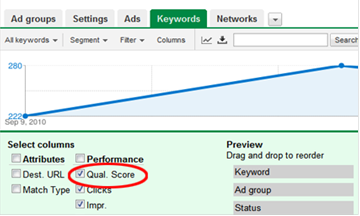 Usually Quality Scores can be improved simply by doing a better job of grouping your keywords and writing ads with the specific keyword appearing in the ad at least twice. If you are doing that and still getting a low score it could be that your CTR is too low or your landing page needs to be more relevant for that keyword. As a last resort simply delete the problem keyword. This is much easier to do if it is a low traffic keyword to begin with. Sometimes Google will give you a low Quality Score for seemingly no reason at all. You may think you are doing just about everything right and still get a lower Quality Score. In these cases you may want to use a high Quality Score broad match or phrase match keyword combined with a HUGE list of negative terms to get Google to mainly only show your ad for the keyword you’re having issues with. Hopefully you will not have to go to that extreme. You need to be split testing ads against one another. Every Ad Group you have should be running at least two variations of an ad at all times in an effort to find a better performing ad. However, after you have been split testing ads for a while you will find it harder and harder to beat your best ad. This is where split testing can actually hurt you because 50% of your clicks will be going to an underperforming ad. The solution is to duplicate your best ad 3 times (or more) and run it against 1 copy of your new ad. This will keep your CTR steady while you test. You can play with the mix to get a percentage you are comfortable with. 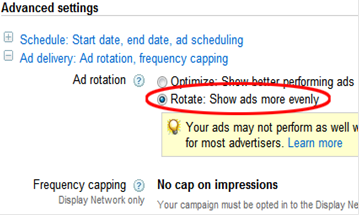 Remember to go into your campaign settings and set your ads to rotate more evenly so you can get an accurate split test.